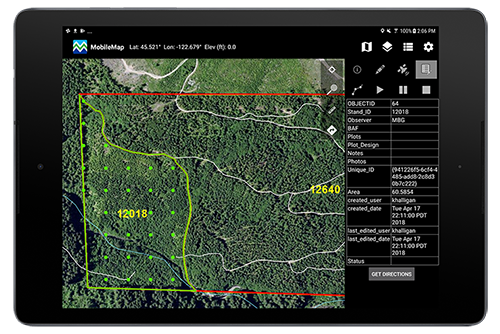 MobileMap provides real GIS functionality, not just basic maps, to users in the field. This allows field staff to perform complex data visualization, discovery and collection activities. 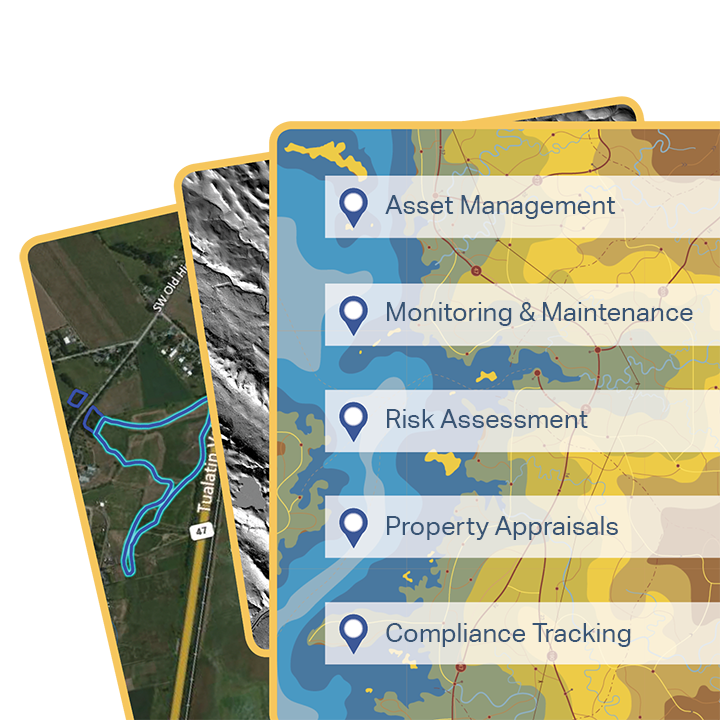 While other mapping applications offer basic offline functionality, none rival MobileMap when it comes to flexibility, capability, and performance.